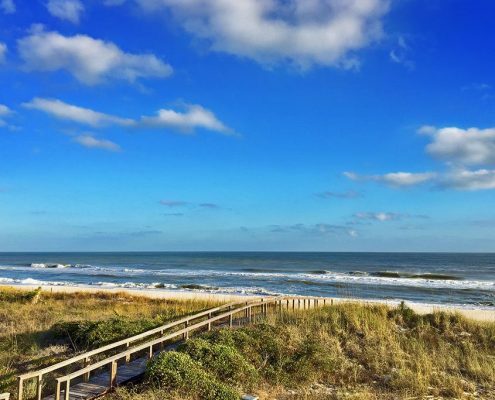 Let our highly trained staff, superior customer service, and wide selection of St. George Island vacation rentals make your next vacation one to remember! From Beachfront to Bayfront we have you covered. 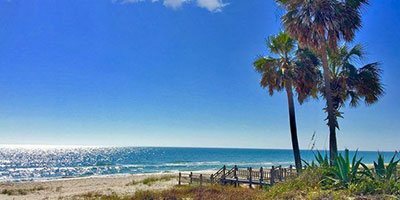 Come and enjoy the island’s gorgeous white sand beach, sweeping sea oats, towering sand dunes, and stunning sunset which has earned St. George Island the reputation as a relaxing oasis. 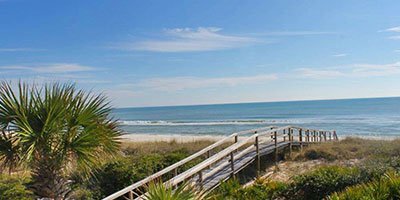 At Fickling and Company Vacation Rentals we pride ourselves on helping you find a vacation rental home that will provide the perfect backdrop to your memorable St. George Island vacation. Rejuvenate your spirit with beach front views! Let the island’s spectacular sunrise get you in the mood for a fun vacation. 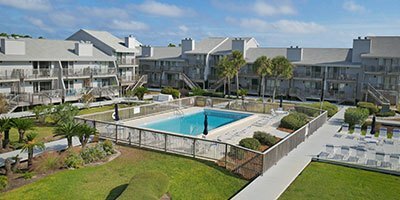 You don’t want to miss our available Beachfront homes. Are you ready to explore? 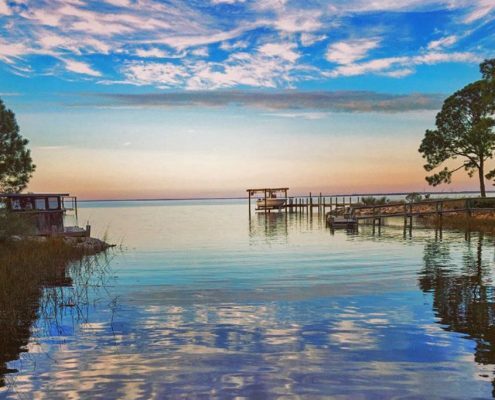 Enjoy breathtaking sunsets, fishing, or kayaking from the deck of your Apalachicola Bay vacation rental home. Be prepared to fall in love with our available Bayfront homes. 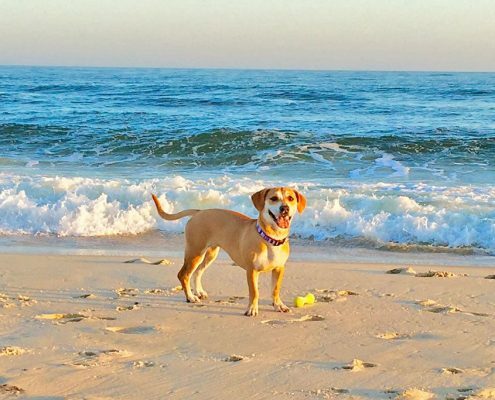 Your pets need a vacation too! 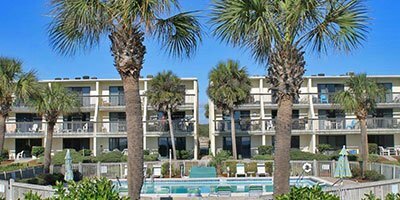 We have a large selection of pet-friendly vacation rental properties available on St. George Island.